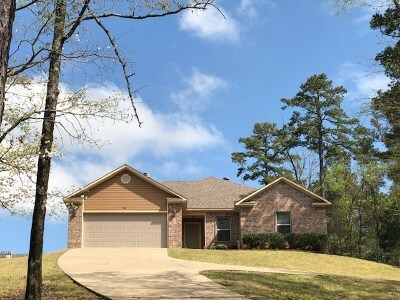 Awesome views & awesome home- Put this one on your must see list. 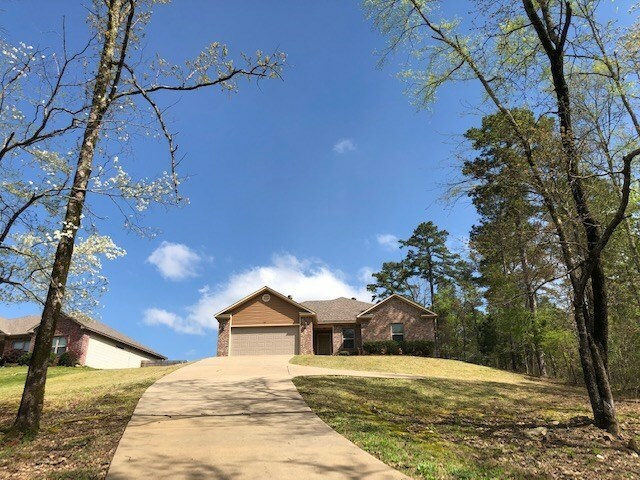 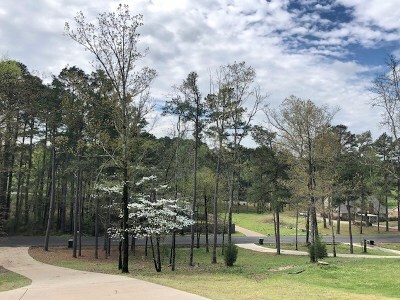 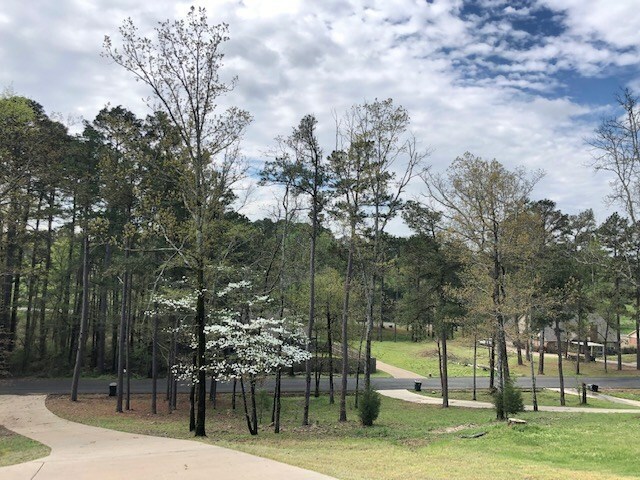 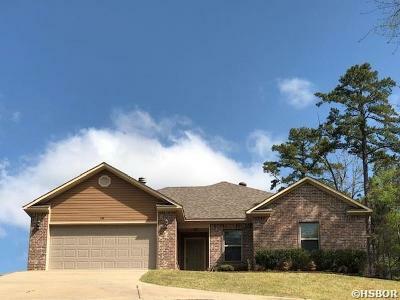 Pride of ownership is VERY evident in this home located in Lakeside School District.Open floor plan with generous space to gather around fireplace or grill on the open back porch. 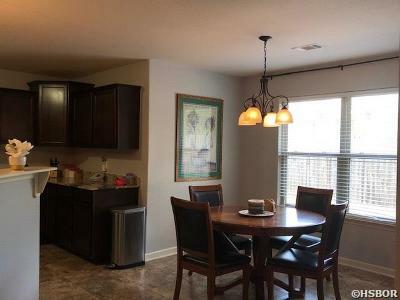 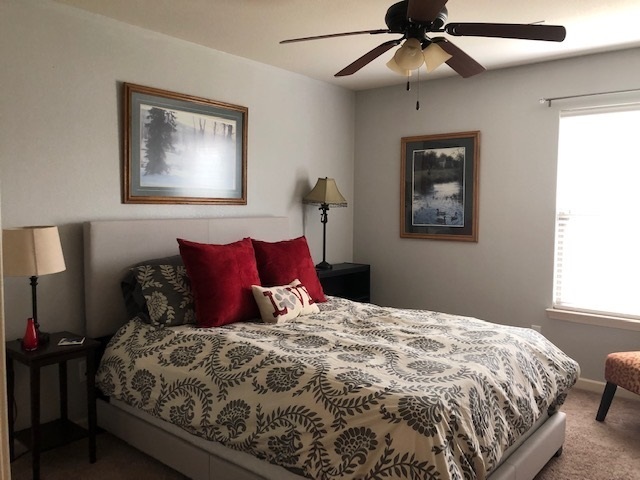 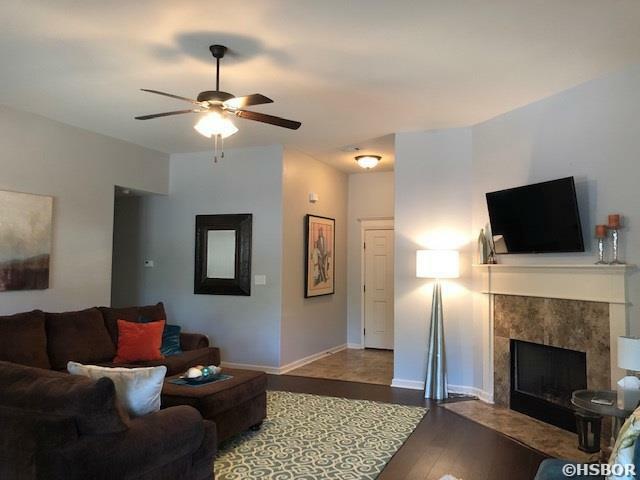 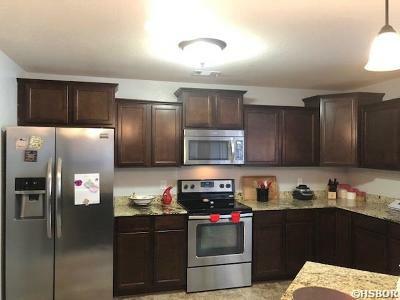 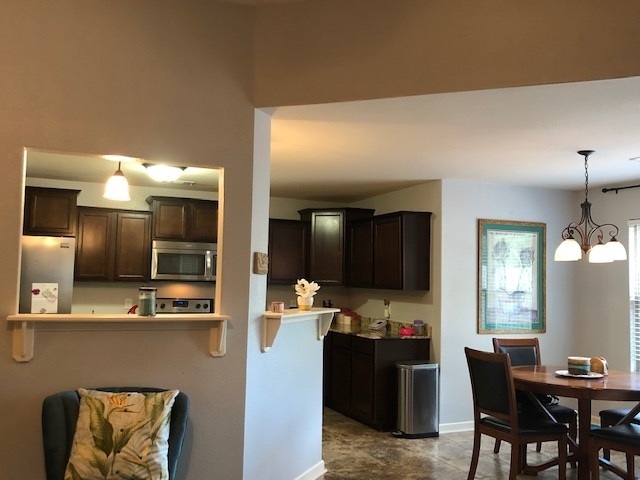 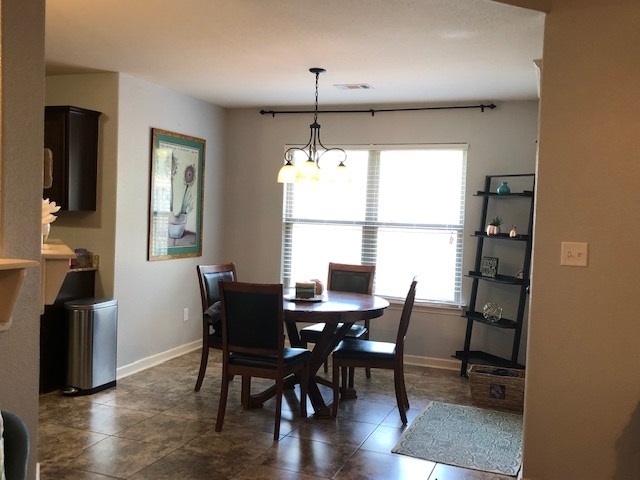 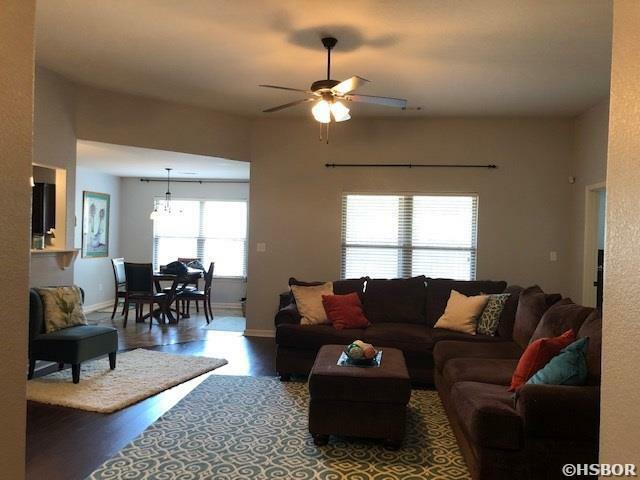 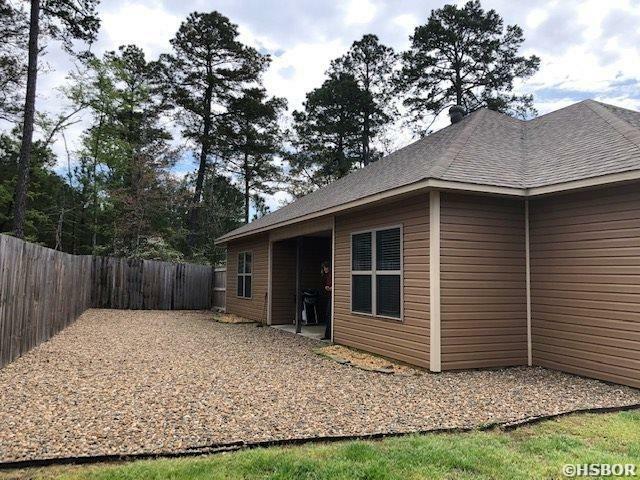 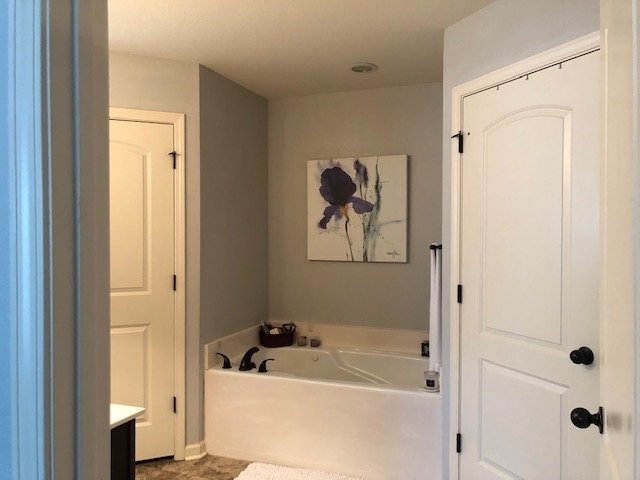 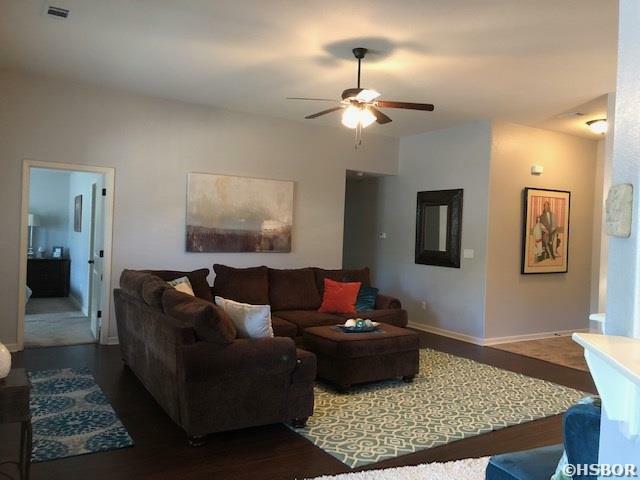 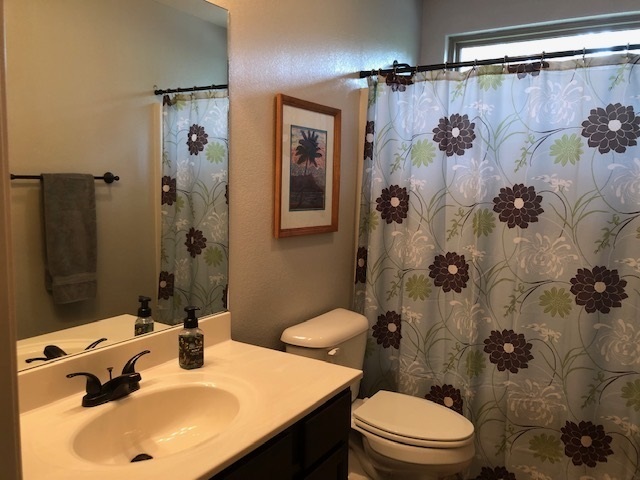 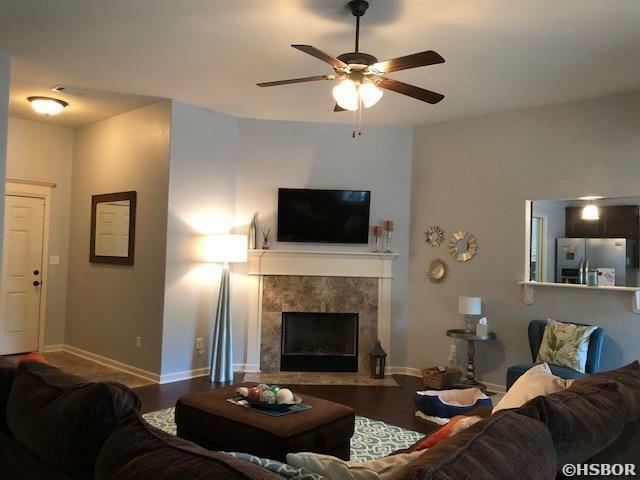 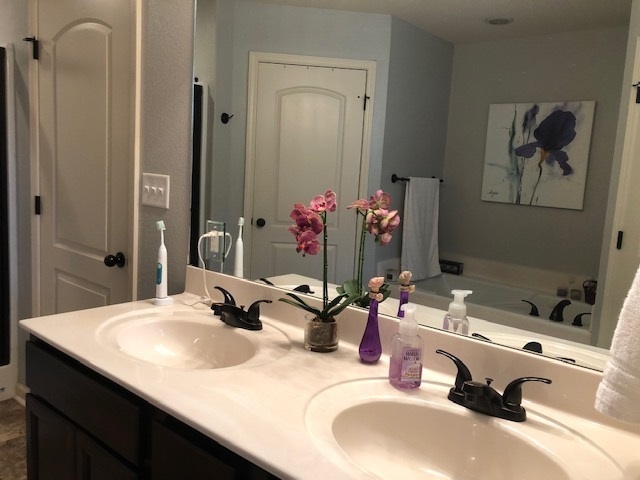 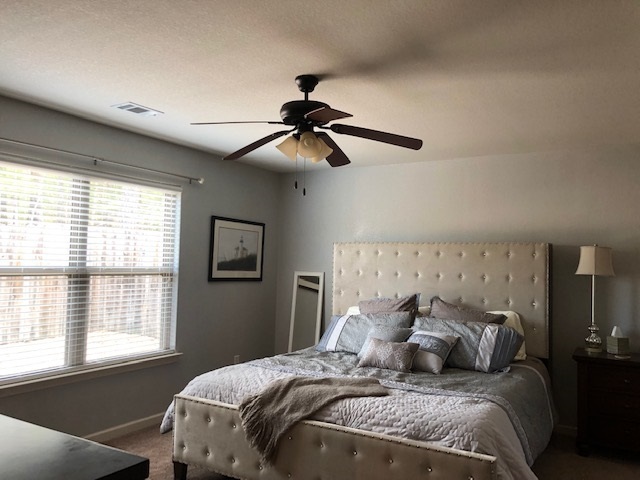 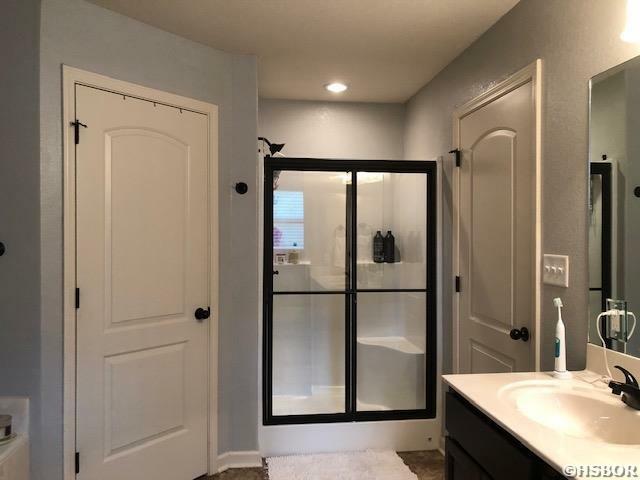 Granite counters, walk in pantry, beautiful cabinets & easy care tile & laminate with look of hardwood flooring make life a pleasure.Large master with impressive bath & double closets will delight. 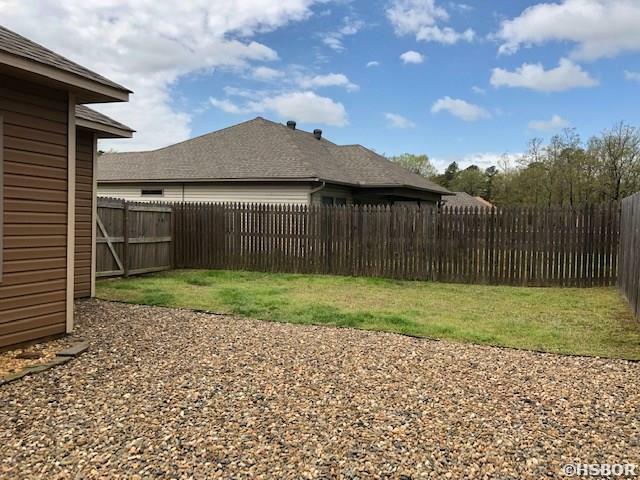 Back porch opens to fenced back yard with easy care landscaping.